Jax Fish House is committed to serving you sustainable seafood. We are supremely concerned about global oceanic fish stocks; every decision we make is guided by that concern. Our relationship with a fishmonger is dependent on their commitment to respecting and maintaining sustainable fisheries. We partner with Monterey Bay Aquarium’s Seafood Watch, The Blue Ocean Institute, and Fish Choice among other sustainable seafood certification organizations to share important news in the ever changing world within our oceans. 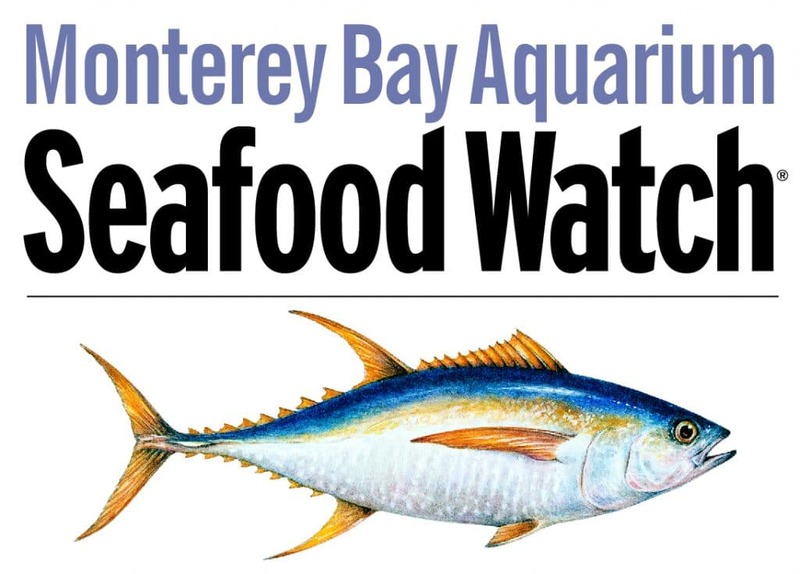 Due to our dedicated sustainable seafood practices, Jax Fish House is proud to be the first restaurant in Colorado to be certified by the Monterey Bay Seafood Watch. Seafood is delicious…let’s make it last forever. As the first restaurant partner in Colorado of Monterey Bay Seafood Watch, we’re committed to sustainable seafood, and we hope you are too. Don’t forget, when you’re buying seafood ensure it’s a ‘Best Choice’ or ‘Good Alternative’ by using the handy Seafood Watch app.